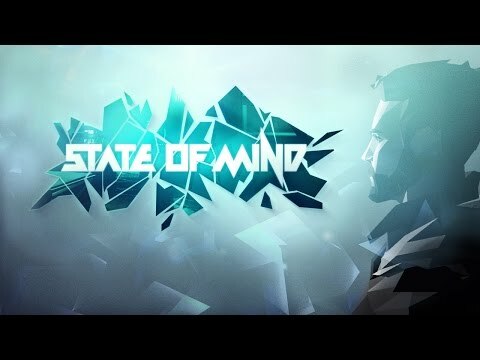 Download game State of Mind right now! You are Richard Nolan, a father and journalist from Berlin who discovers that he and his wife and son have been subjects to an accident. As a result, he is still living with incomplete memories.